Join the University Press on Goodreads! 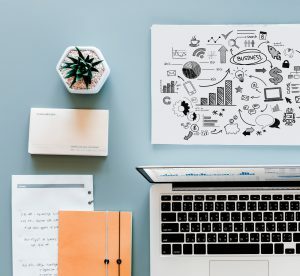 Here at the University Press, we have been expanding into other social media sites (besides Facebook and Twitter), giving you more ways to connect with us. Our latest expansion includes a Goodreads account, which you can access by following this link. Goodreads is a site that allows readers to create bookshelves. Books placed on readers’ shelves can be marked as “read,” “to read,” or “currently reading.” After a reader has finished a book, they can rate it based on a five-star system and include their own review of the book. Goodreads also includes book-giveaways, reading communities, and forums to share creative writing. 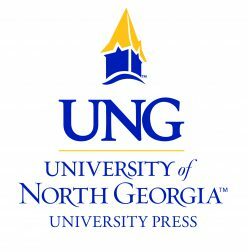 If you already have a Goodreads account or choose to sign-up for one, the University Press would love to be your friend and hear any comments that you have about our books. All of our books are now listed on Goodreads, so you can add them to your personal Goodreads bookshelves, as well!